This Stainless Steel Axe Pendant is made from solid stainless steel and is a must for any adventurer. 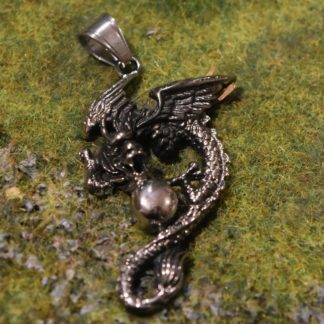 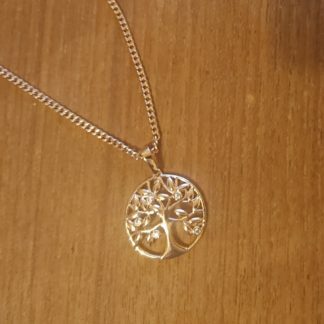 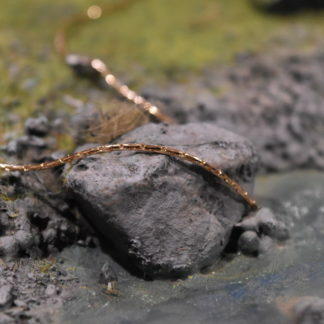 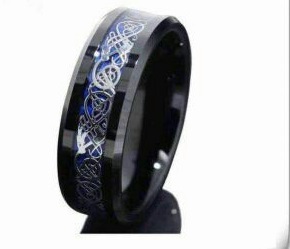 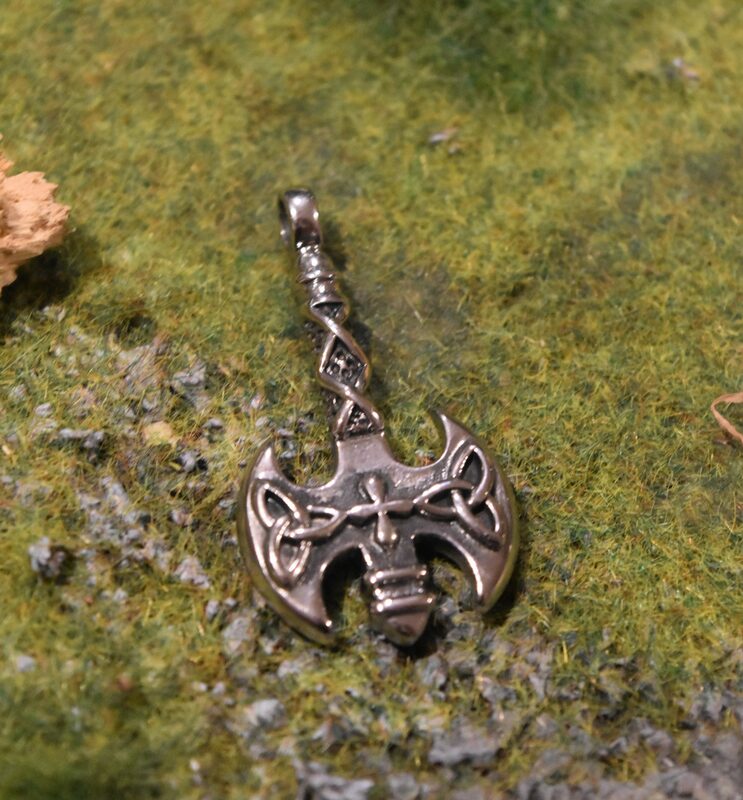 Note: at this stage this comes only as a Pendant. 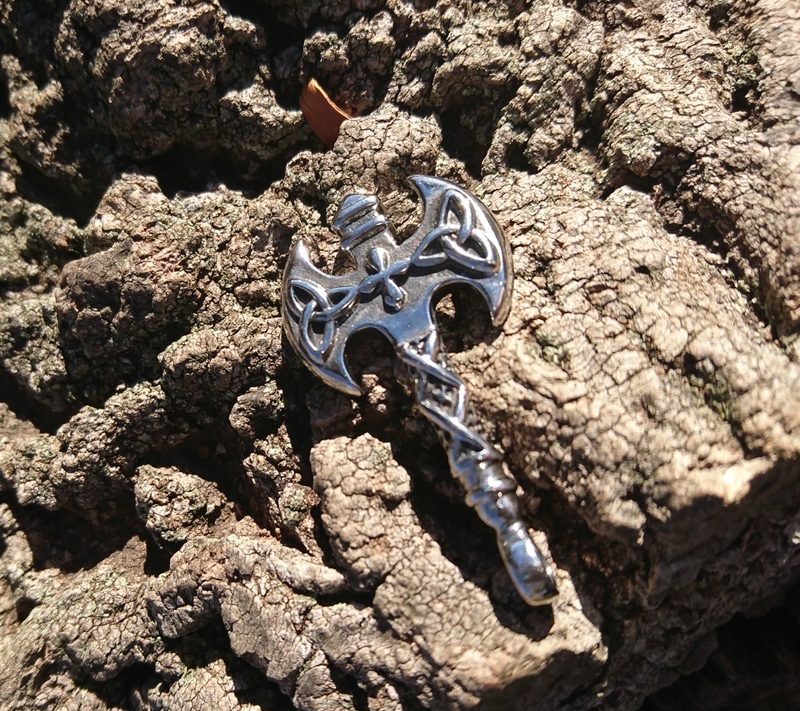 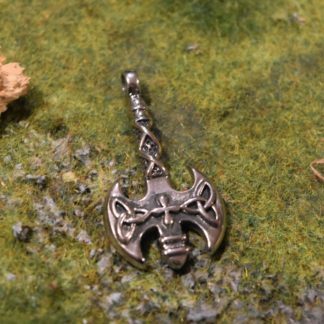 This battleaxe Pendant is made from solid stainless steel and is a must for any adventurer.